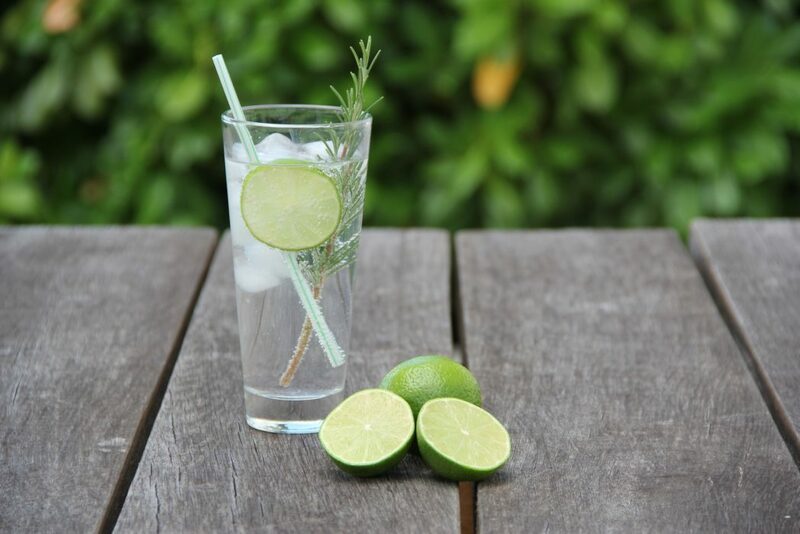 I don’t know about you but nothing beats a good gin and tonic, complete with ice and a cheeky slice of cucumber to finish it off. Of course the G & T is the classic drink but gin goes well with other mixers too including lemonade, grapefruit juice and ginger ale. With hundreds of varieties and flavours to choose from, it is no wonder Britain bought a record 47 million bottles of the good stuff in 2017. According to Instagram data analysed by Flash Pack (and originally reported by Lovin Manchester) the most popular gin-related hashtags (#gin, #ginoclock, #ginlovers etc.) were used in London. The study reckons that Londoners drank the equivalent of more than one billion G&Ts in 2016. Wow. Well the rest of us need to sort it out then, don’t we? Up by seven million on 2016, gin is now officially the UK’s favourite spirit according to the Wine and Spirit Trade Association (WSTA). 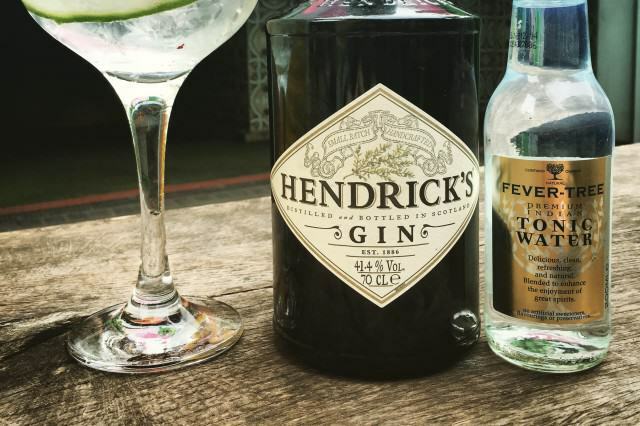 In their annual poll, 29 per cent of consumers said that gin was their favourite spirit meaning it moved up from third place last year to the top spot. Whiskey took second place with 25 per cent of the vote while vodka finished off the top three with 23 per cent. 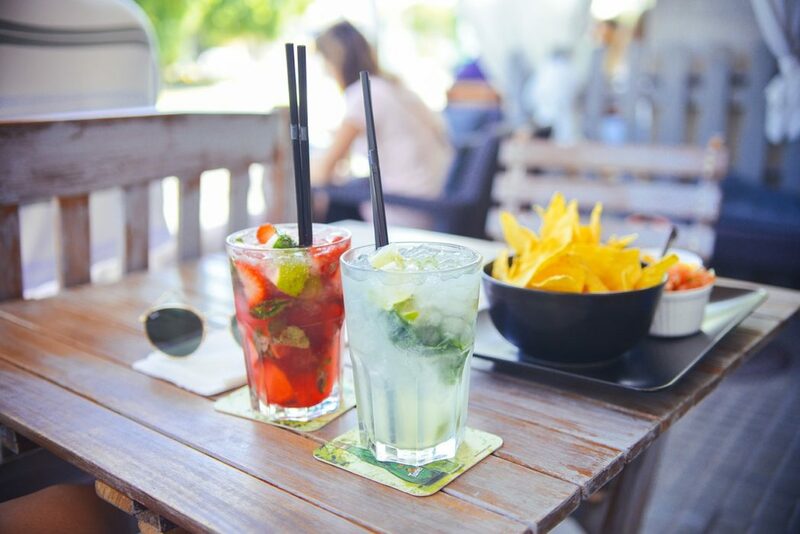 The very British spirit has shot up in popularity the past few years with sales doubling in value from £630 million in 2011 to £1.2 billion in the last 12 months until September. 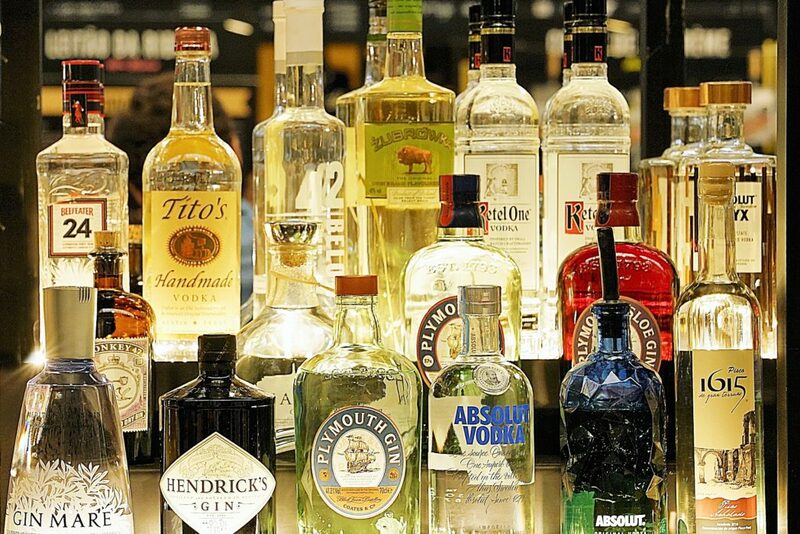 An astonishing 38.7 million bottles of gin were sold in supermarkets and shops while more than 8.8 million bottles flew off the shelves in pubs, bars and restaurants in the past year. In fact at some points gin exports were actually outperforming those of British beef and soft drinks as the world was eager to get their hands on the clear booze. 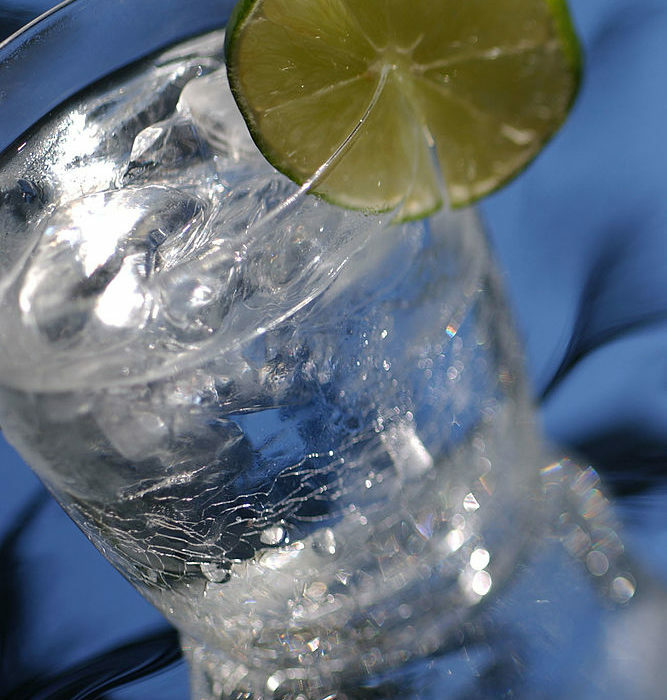 The latest WSTA market report is showing yet another sparkling result for gin sales in the UK. The British public show no signs of growing tired of trying new gins with well over 100 brands now available on the UK market. 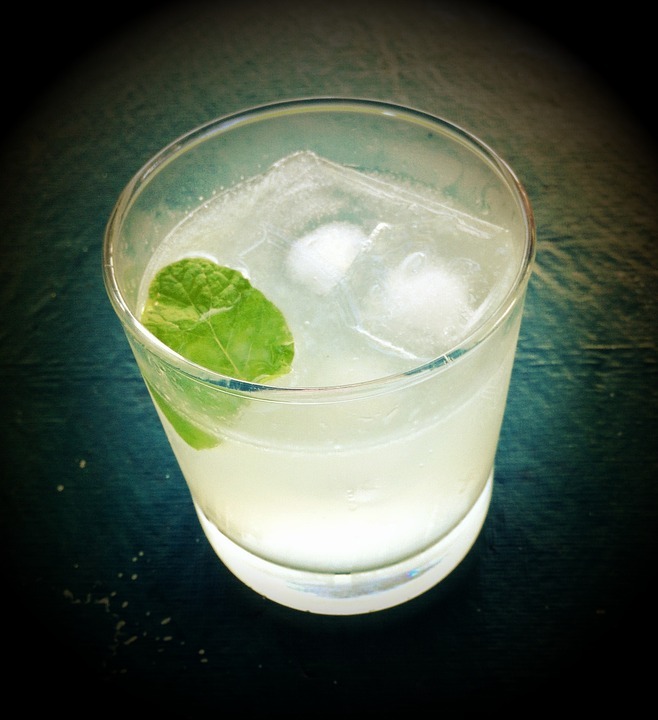 It comes as no surprise that gin has climbed to the top of a poll of most popular spirit drinks. The sales also show no sign of slowing down with Christmas being around the corner! Gin is huge during the festive season and particularly so this year thanks to it being so trendy. Taking advantage of the trend, gin has been popping up everywhere including in Christmas crackers and baubles for your tree. Dominating December there are also gin advent calendars that give you a cute mini gin or tonic bottle each day as you count down until Christmas. Supermarkets have been quick to take note of the spirit’s popularity and release their own inventions including Morrisons who sold their own advent calendar that had an amazing 1.2 litres of the good stuff in it for only £60. In the calendar you could expect Edinburgh Gin, Masons Tea Infused Gin, Masons Gin, Opihr, Bombay Sapphire, Edinburgh Raspberry Liqueur, Gordons, Whitley Neill Small Batch Rhubarb, Beefeater, Boodles, Sipsmith London, Tanqueray, Whitley Neill Small Batch Quince, Bloom, Martin Millers, Edinburgh Rhubarb & Ginger, Greenalls, Brecon Botanicals, Portobello Road, Sipsmith Sloe, Belgravia Gin, Plymouth Gin, Whitley Neill Small Batch DG and Morrisons. They best bring it back next year as I will need it in my life!